Lenny Kravitz's charity dental clinic in the Bahamas has been shut down after officials reportedly failed to obtain the proper permits to practice in the country. 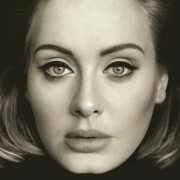 Adele is determined to continue keeping her personal life private, insisting her family is off limits when it comes to her fame. Rapper Lil Wayne helped to spread a little Christmas cheer in Haiti over the weekend by joining boxer Andre Berto to hand out gifts for children in need. 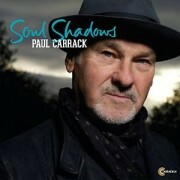 Paul Carrack have a new solo album, Soul Shadows, in January. Taylor Swift is hoping to add another skill to her arsenal by taking mixology classes during her down time. John Mellencamp’s Australian tour has been postponed until mid 2016. Will & Grace star Megan Mullally has cancelled her Australian tour to start work on a movie. 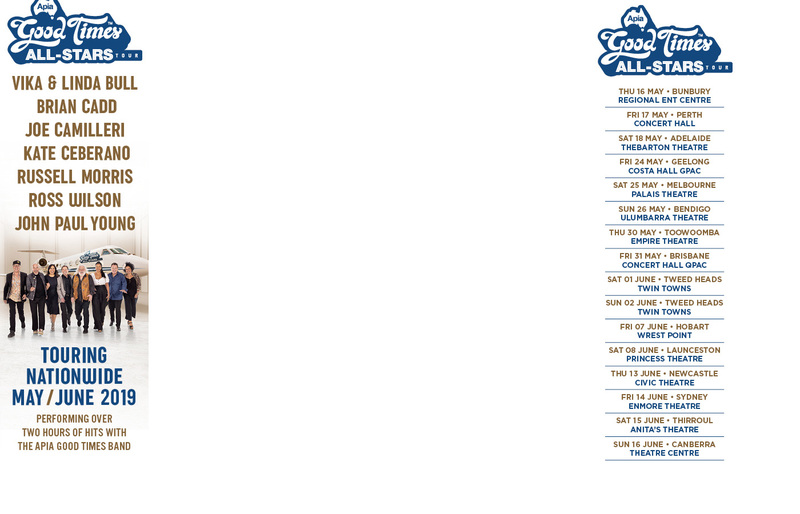 The tour will go ahead with her husband Nick Offerman solo. Last night was a big one for Saturday Night Live. Not only did two of their most famous recent alumnus return to the show (Tina Fay & Amy Poehler) but the musical guest was Bruce Springsteen & the E-Street Band. 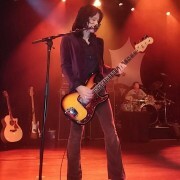 Tommy Black, a member of late musician Scott Weiland's group The Wildabouts, will not be prosecuted for cocaine possession. Adele never gets recognised in public because she doesn’t go out in heels and fake eyelashes. Rapper Nicki Minaj has performed in Angola, ignoring pleas pledged by protesters for her to cancel the concert. Singer Carly Rae Jepsen doesn't think it's as "essential" to see everybody on Christmas Day now that she's older. Dave Davies had a surprise for the crowd during his Friday night show at Islington Assembly Hall in London, his brother Ray. Hot on the heels of the announcement that Cheap Trick has been elected to the Rock and Roll Hall of Fame, the band and Big Machine Records have said that they have entered an agreement to release the album Bang Zoom Crazy ... Hello. Singer LeAnn Rimes finds Christmas even sweeter when her husband's children are involved, and hopes they'll stay kids for as long as possible. Miley Cyrus uses Christmas as an excuse to eat. Taylor Swift and Calvin Harris will reportedly make an effort to spend time together over the holidays. Puff Daddy is ready to focus on being a "coach and ringmaster" after his final album is released. Rapper 2 Chainz is eager to join the ranks of celebrity sports team owners with a stake in his beloved Atlanta Hawks basketball franchise. Ed Sheeran is bowing out of 2015 with a bang after his album X was certified double platinum by officials at the Recording Industry Association of America (RIAA). The BRIT Awards have announced that Coldplay and Justin Bieber join Adele as the three acts confirmed so far to perform at the UK’s biggest night in music in February at The O2. R&B star-turned-chef Kelis quietly gave birth to her second son last month (Nov15), according to a U.S. report. Eluveitie have sent fans in Australia a video message ahead of their 2016 tour. In the aftermath of the horrific and senseless terrorist attacks on Paris on November 13, 2015—in which so many innocent lives were taken at that evening's Eagles Of Death Metal show at Le Bataclan—it was none other than Duran Duran who reached out with an immediate and sincere act of musical solidarity: In response to a fan-led campaign to push Eagles Of Death Metal’s cover of Duran Duran’s classic “Save A Prayer” to #1 in the UK, Simon LeBon tweeted that the new romantic icons would donate their share of royalties from the track to charity.